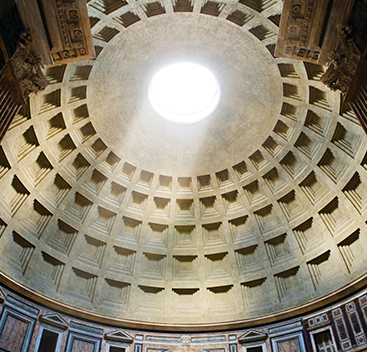 The inspiration of Palace of the Light comes from an ancient architecture during BC surrounded by natural light- Pantheon in Rome. 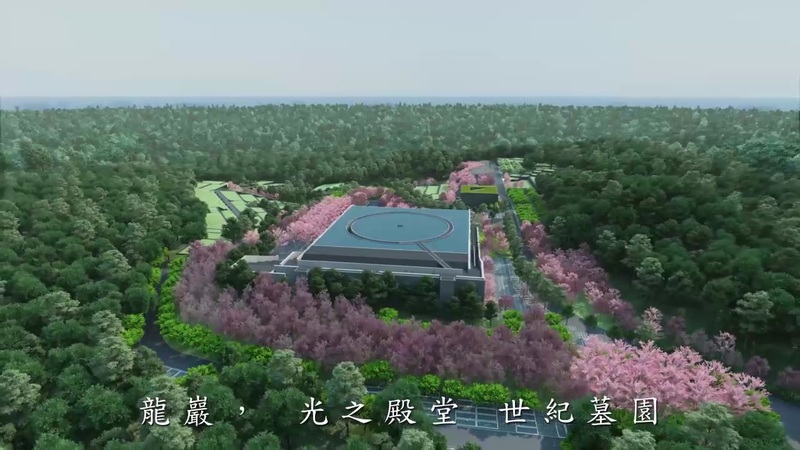 Always emphasizing the co-existence of buildings and the environment, Tadao Ando ingeniously combines cherry blossoms, butterflies, water and other natural scenes. He plants Yoshino cherry at the high places; when cherries sprout, the land becomes green with vitality. At the lower places, he plants flowers which attract butterflies to dance in verdancy and builds another layer of meaning of life to Centurial Tower. The only one ecological cemetery in Taiwan and in the world-Centurial Tower, allows people to recall ancestors and feel the integration of life and nature. Having been established for 20 years since 1992, Lungyen Group successfully erects a new model for the life service industry and makes the public aware of the differential funeral service. Last year, it completed the first sample house of Columbarium in the world and received 2012 German iF Design Award. This year, following the marketing of Columbarium, it demonstrates the next key product-Palace of the Light designed by Tadao Ando. With more than NTD 10 million and the duration of 8 months, Lungyen Group invites “Sun Arts & Production”, the magician of mansion called in the industry, to produce a 5-minute 3D animated film. Sun Arts & Production has participated in Xinyi Star, Shanyuan New Domed Stadium, and Xinyifubon, which is favored by Terry Gou, the chairman of Hon Hai Precision Industry Co., Ltd.
To make every guest clearly visualize the heaven on earth which will be established in the future, Lungyen Group produces 3D animation regardless of costs to make the simulation of Palace of the Light public before it is established.